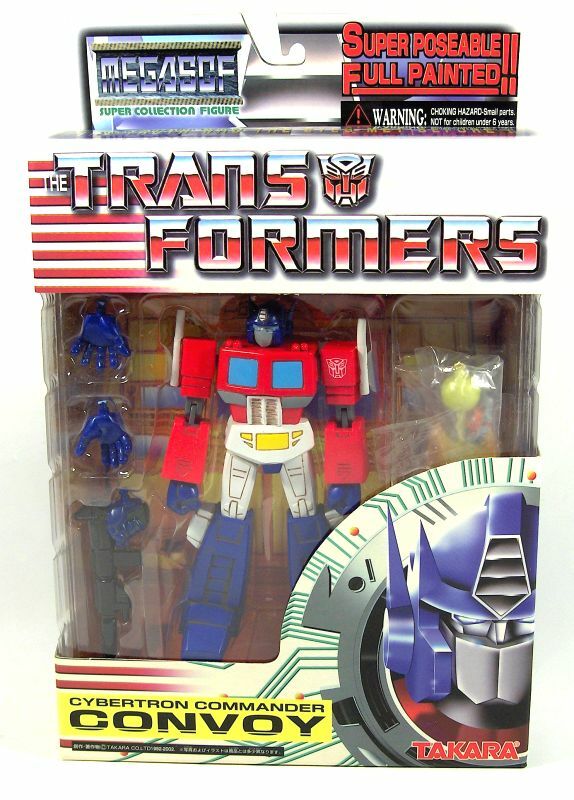 Cybertron Commander Convoy was the first release in the Transformers Mega SCF line. 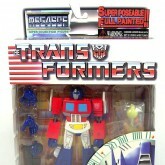 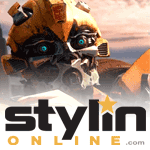 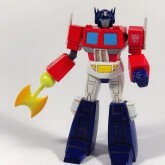 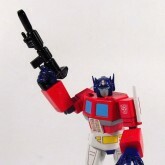 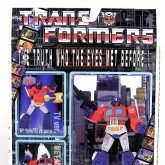 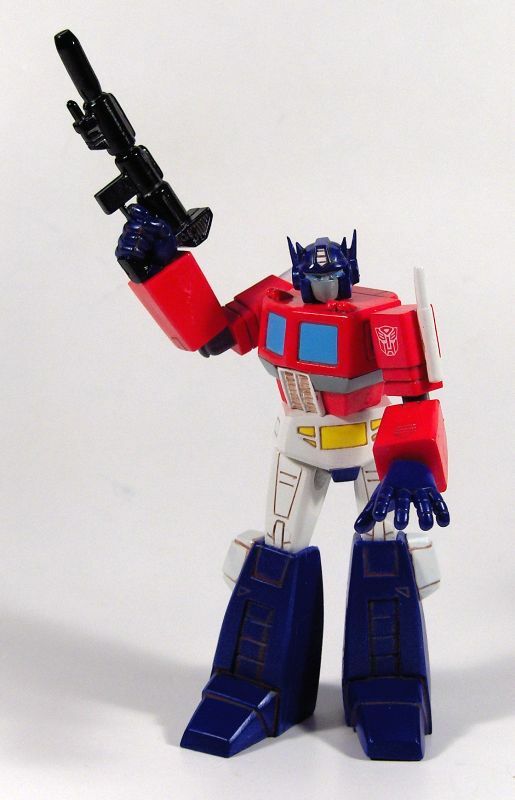 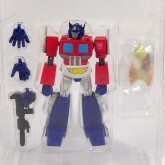 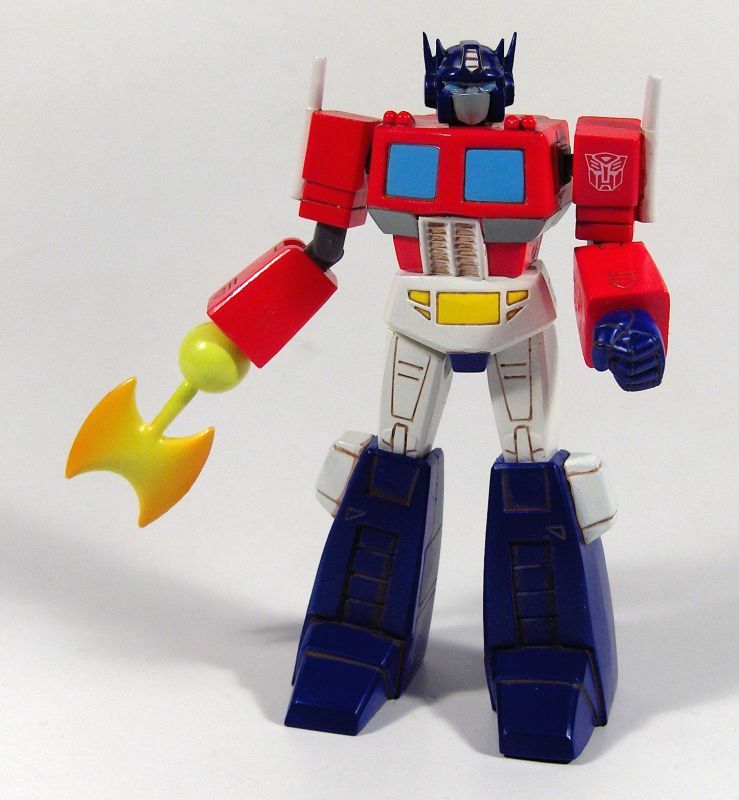 He was available in two different variations - this version, the TV Version, came with Convoy's "laser ax" and the Matrix. 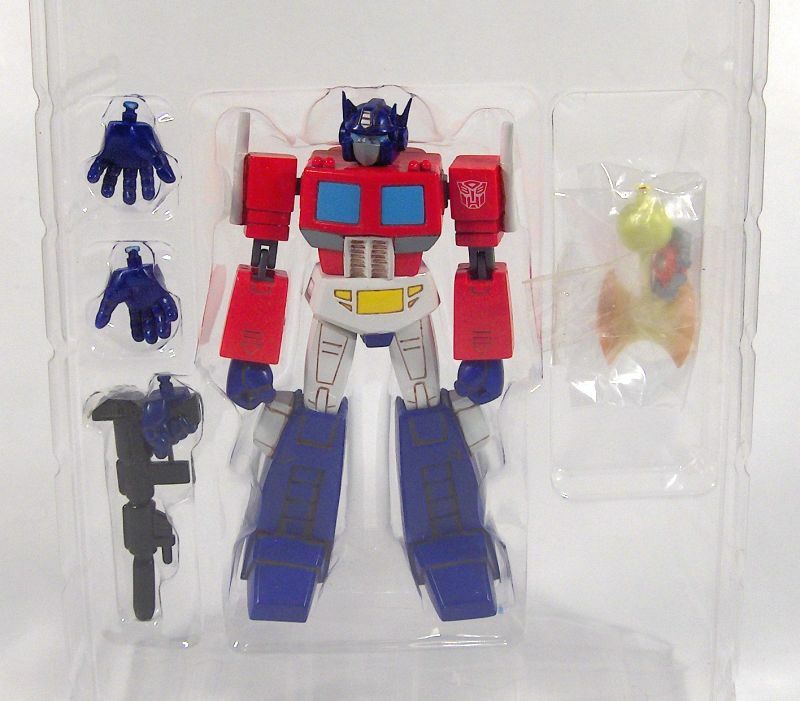 The Mega SCF line started to feature numbers as of the third release, Megatron, who was numbered 03. 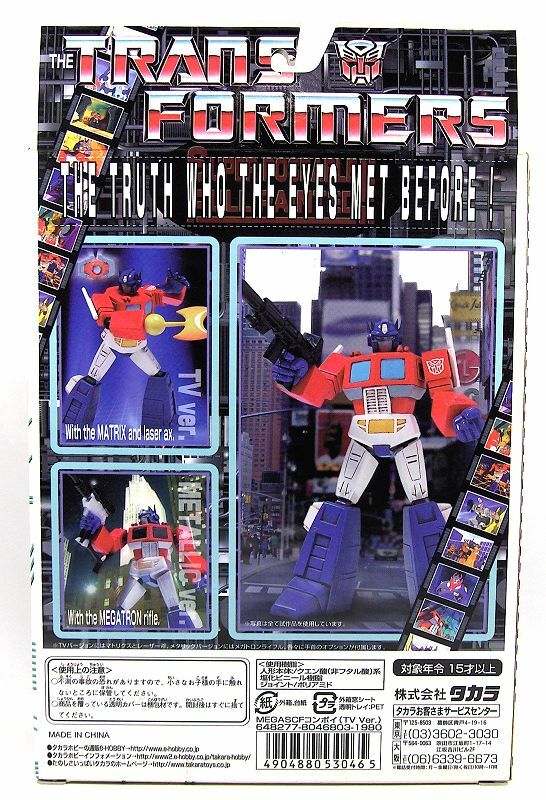 Therefore we can safely assume Convoy and Star Saber, the first two releases in the line, were retrospectively numbered 01 and 02 by Takara.